Disabled access lifts and home wheelchair lifts have become increasingly popular in the past few years. Home lifts, in general, were relatively unheard of or were considered a luxury; nowadays, however, the installation of residential lifts is more prevalent than ever, with wheelchair lifts amongst this growing number. There are many reasons behind this, but they all point to the same thing: wheelchair lifts make life easier. For people with reduced mobility, having a way to easily and safely move between storeys and access all areas of their home is essential for their well-being and quality of life. So, what exactly are wheelchair lifts and how can they transform your home and facilitate your life? If you or someone in your home requires a wheelchair, moving from room to room can be challenging – and accessing lower storeys (both indoors and outdoors), can be downright impossible without assistance. Residential lifts that are designed to fit wheelchairs, such as the FlexStep, which consists of stairs which transform into a lifting platform, can give you the necessary freedom to move around your home. If you have trouble with going up and down stairs and would rather feel safe, on top of gaining this convenience, a lift can help with any accessibility issues. Typically, wheelchair lifts will raise you from the group up and provide you easy access to other areas of your home that would, otherwise, be difficult to access. Even a single step can sometimes present an insurmountable challenge for wheelchair users, which is why these lifts are great solutions for your home. Why Choose Home Wheelchair Lifts? For many people, these types of lifts represent freedom, as they give them the autonomy needed to not only remain in their home but also to live more independently. So, how exactly can wheelchair lifts provide these and more advantages? Contrary to what you may believe, wheelchair lifts won’t take up too much space in your home and are a much more attractive option than having to install ramps, for example, which can take up a lot of living space. 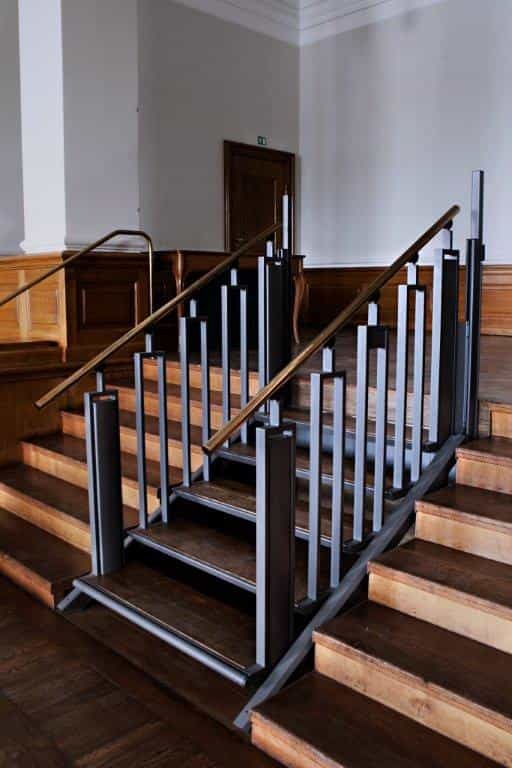 They can be installed on your stairs or in a corner, depending on your preferences or home features, meaning they are also incredibly flexible. With a home lift, including wheelchair lifts, you won’t have to worry about lengthy construction periods or having a messy home with cumbersome building materials strewn everywhere… Wheelchair lifts are quick and easy to install, meaning you’ll soon be able to start enjoying the freedom of access they offer. Wheelchair lifts are affordable options for your home. After all, they allow you to be in control of your life without you having to investing in major (and expensive) home renovations or refurbishments – which would be the case if you wanted to convert your space into a more wheelchair-friendly one. Moving home to a more accessible one is probably something you didn’t want to consider. Whether you’ve lived in the same location for many years, have just bought a home, or wish to give the property to your children a bit down the line, moving is not only stressful but can also go against your wishes in the first place. Installing a home wheelchair lift is a good solution! It means you won’t have to move and can instead stay in the same house simply by adding something that can facilitate your life. These types of lifts are not just practical – they also fade into the background by blending in perfectly with its surroundings, meaning it can perfectly match your existing interior design. You won’t have to transform your décor in order to fit in a lift in your home, for example. Passenger Lift – If you prefer the more traditional passenger lift with enclosed cabins and automatic sliding doors, we can easily meet your requirements! Many people prefer these options to stair lifts, for instance, as they are quick and easy to use and don’t require the user to leave the wheelchair behind. Examples of these lifts are the Traction 400 (Leonardo) and the Hydraulic 500 (Rafael). Step Lifts – Step lifts are often popular home wheelchair lifts options, as they are not only functional but also aesthetically pleasing. They help wheelchair users to navigate flights of stairs and can be installed indoors and outdoors. Platform Lifts – These types of lifts are also great choices for the home. They consist of a platform that raises and lowers through a hydraulic or traction system and can easily transport a wheelchair. If you are unsure about the best options for your home, we can help! At Axess2, we have many years of experience and knowledge in installing lifts, from commercial to residential, and disabled access lifts in between. 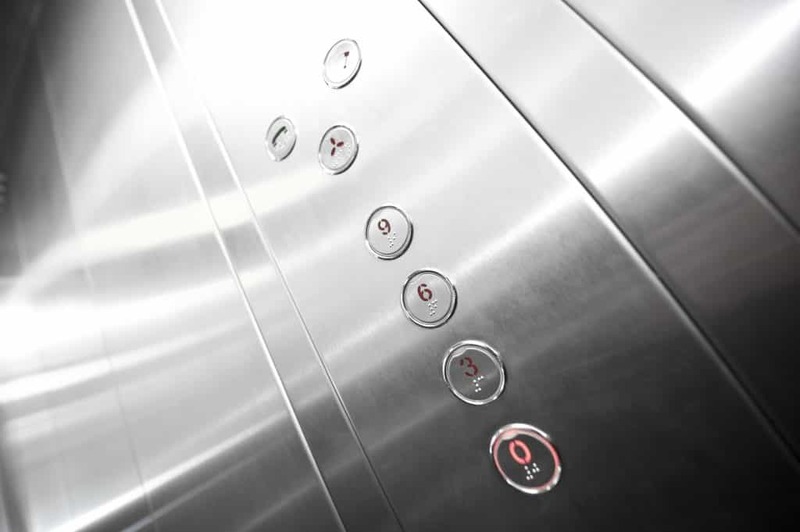 Don’t hesitate to contact us at any time to learn more about our lifts and call us on 01200 405005 for advice – we’re always on hand to answer any questions you may have! Alternatively, follow us on Facebook and Twitter and check us out on YouTube and Houzz to see what we can offer you.